There are only two league games left. Two matchdays of frenzied activity for Atlético Madrid and Barça. For the title. 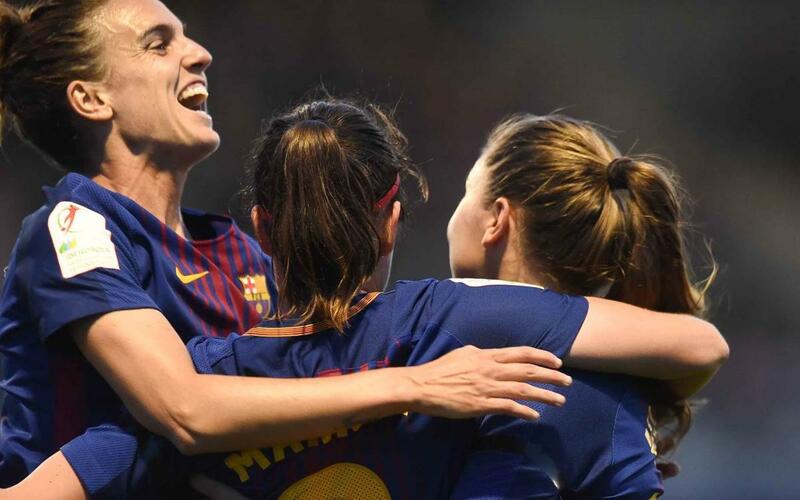 After five wins in a row for both sides, Barça Women remain just a point behind the rojiblancas. On Saturday, Rayo Vallecano come to the Ciutat Esportiva and on the last day of the season, the team travel to Levante. Atletico play Levante this weekend, before finishing their campaign in Zaragoza. It's not a simple task, but Barça Women will not give up. Watch the video to see a moving message to the girls, reminding them of the path they’ve followed this season, and one which still gives them the opportunity of lifting the title.